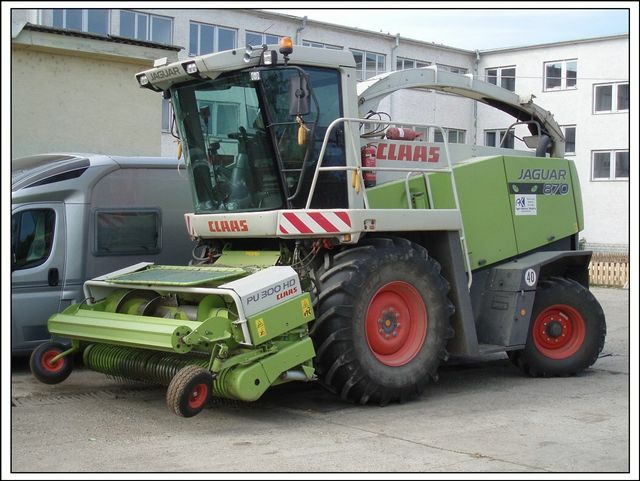 Modernisation of the Farming Company MOVIS-AGRO AK, s.r.o. 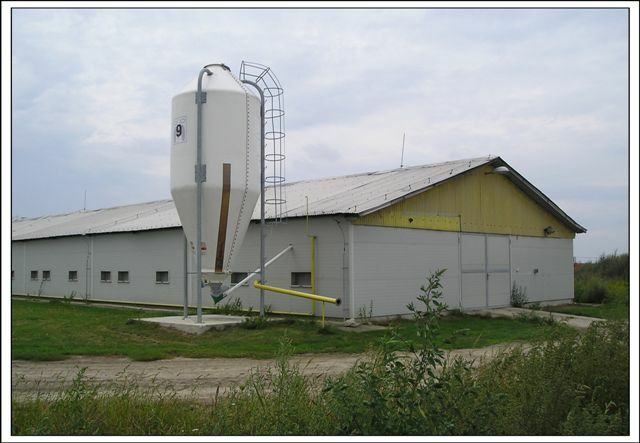 Modernisation of livestock equipment and buildings enabled this farm in Slovakia to increase its production and profitability. Modernisation of the manure management also helped to reduce the negative impact of animal breeding on the environment. Movis-Agro, a livestock farm combined with 771 ha of arable land, was purchased by AGRO-KUSTRA (at the time mainly engaged in food products sales and the provision of agricultural services) in 2004. The farm has always specialised in breeding Simmental beef cattle and some 260 ha are used to produce forage. 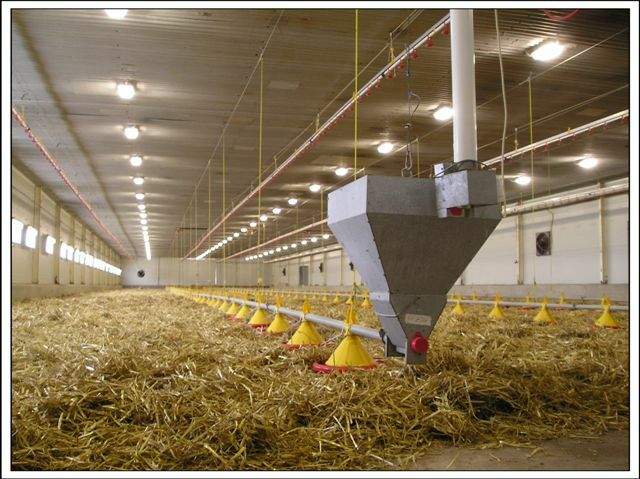 More recently it has been engaged in rearing of broilers in broiler batteries. The company decided to apply for EAFRD funding in order to modernise the broiler breeding and the management of livestock manure to reduce the environmental impact of animal production. The specific objectives of the project were to: i) modernise the equipment used for cereal cropping and animal production, with particular reference to broiler breeding; ii) reduce the negative environmental impact of the farm through improved manure management. During the project new machinery was purchased, including: a tractor, a cutter and loader and new equipment for broiler breeding, such as poultry feeders and a new heating system. Four stables (total of 3,500 square metres) and the manure storage were renovated. 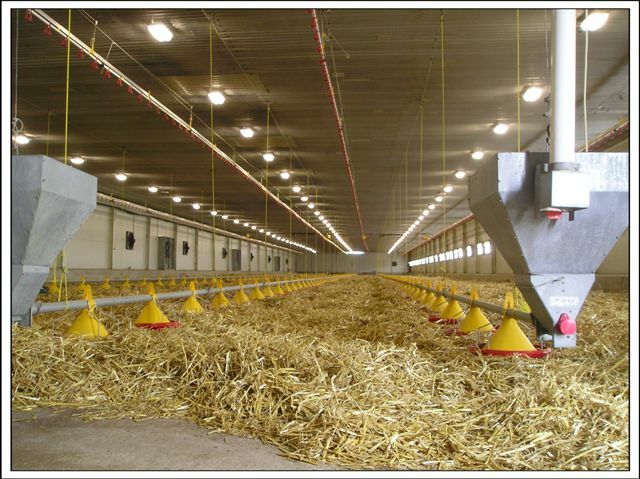 In addition, the manure management system was modernised to reduce the negative environmental impact of animal breeding. The rationalisation of the animal production techniques, both beef cattle and broilers, has significantly increased the farm’s production. The modernisation of the manure management has successfully contributed to reducing the negative environmental impact of animal breeding. As mistakes within the application cause a delay in reimbursements, project implementation requires precision in preparing the application and complying with guidelines. Also, once submitted any change to the project plan is almost impossible or extremely time-consuming. Therefore the project must be designed and planned meticulously in advance. It was also found that market instability and changes to agricultural policy during the implementation period can threaten the success of the project.